Management Rates/Percentages will vary depending on individual artists’, or bands’, the current level of progress/expertise in the Music or Entertainment Industry. We work on a case-to-case basis. .whether you are new to this Industry, or a seasoned Vet, we can develop a plan for your next steps. We work on a case-to-case basis. .whether you are new to this Industry, or a seasoned Vet, we can develop a plan for your next steps. My consultation service is an advisory service only. I help you – as an independent artist or band – plan out your career and/or marketing and promotion plans. Unlike a manager, I do not take on a project or do the required work for you! I am your personal music business coach, and I will teach you how record labels promote, market, and sell their music, and what you need to do to develop your music career or independent record label. In our consultations I will also educate you on how to work with the various gatekeepers and decision makers that you will encounter as you promote your music to on and offline distributors/stores, broadcasters, the press, live performance bookers, and through the popular social networking sites on the internet. I am very selective on who I work with. I am only interested in working with artists and bands that are truly dedicated and committed to the business of being an independent businessman or woman, and can afford to spend some of their money on educating themselves through our consultations about the realities of the current music marketplace. Wanna Get Heard? Wanna Get Charted ? Wanna Get Discovered? 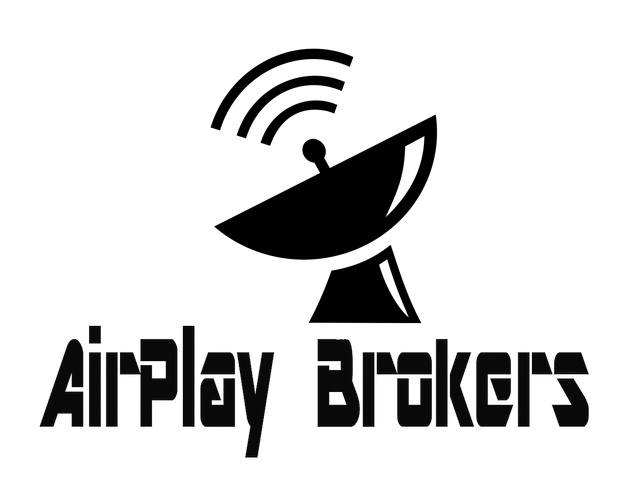 Airplay Brokers is not only a submission service, we digitally deliver your next single directly to key Music Directors, Program Directors, RJs and DJs. Unlike other services that simply service your music, we GUARANTEE IT WILL ACTUALLY GET PLAYED and actually get your BDS reports in the Hands of hundreds of Record Executives. Matty Management have been working with top labels, blogs, journalists, DJs and producers over the years, we have solid contacts in the heart of music industry and our digital channels and strategies are on the cutting edge. No matter if you are an established or up-and-coming talent, We M can assist you with a portfolio of PR & Branding Services increasing your multi-channel presences worldwide.